Established in 1997, Performance Conveyor Belting Ltd has established itself as one of the leading companies in its field. We pride ourselves on a fast, efficient response by our highly trained staff to any belting requirement you may have. With thousands of metres of high-quality Conveyor Belting, tracking guide flights & sidewall in stock. Using todays latest technology for belt fabrication flat, flighted & sidewall belts can be fabricated & fitted on site same day. 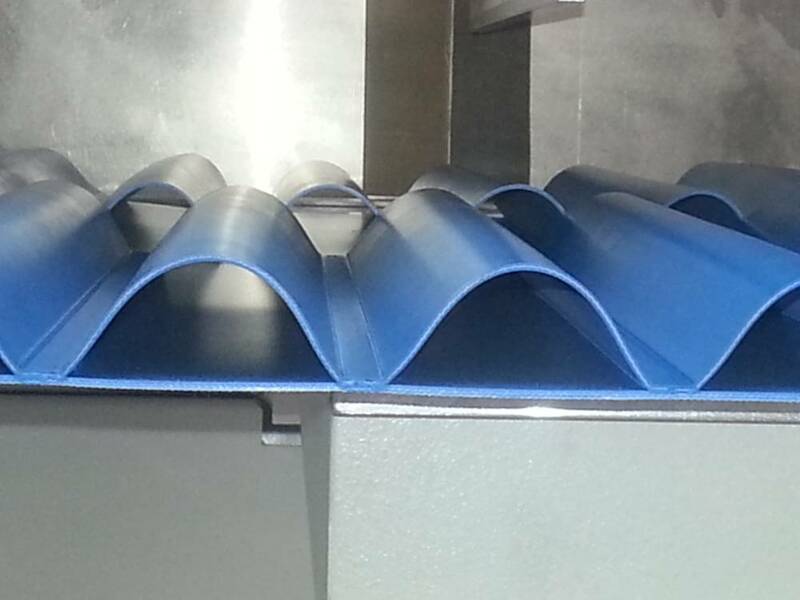 Using the latest Aero Air Cooled Presses our on-site service is very quick & efficient. We have invested in people, stock & equipment to be the best. We understand your needs & respond to any situation fast and efficiently. We offer a 24/7 on-site service.